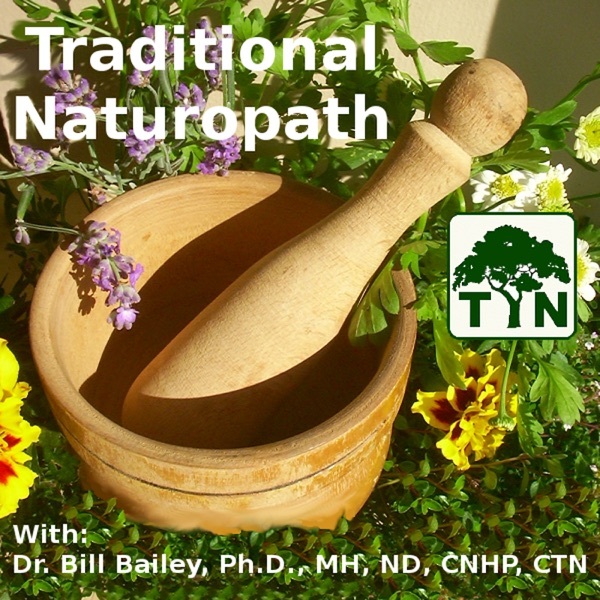 I'm a naturopathic physician -and devoted ten years of my life to this training -first with a BS in microbiology, gradwork in biochem, and then 4 intense years at an accredited naturopathic medical school (Bastyr University). During my training, I was stunned to find out that in the states where NDs are not licensed (they are licensed in 16 states, DC, Puerto Rico, & Virgin Islands) anyone with NO training whatsoever can put ND after their name and call themselves a "naturopath." In these unregulated states those folks usually get correspondence school "degrees" and then attempt to discern that they are different than the NDs from accredited programs in that they are "traditional."